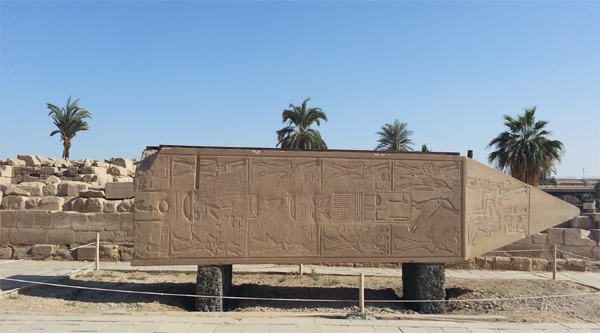 The avenue of sphinxes begins in the Temple of Luxor and extends several kilometers up to the Temple of Karnak. 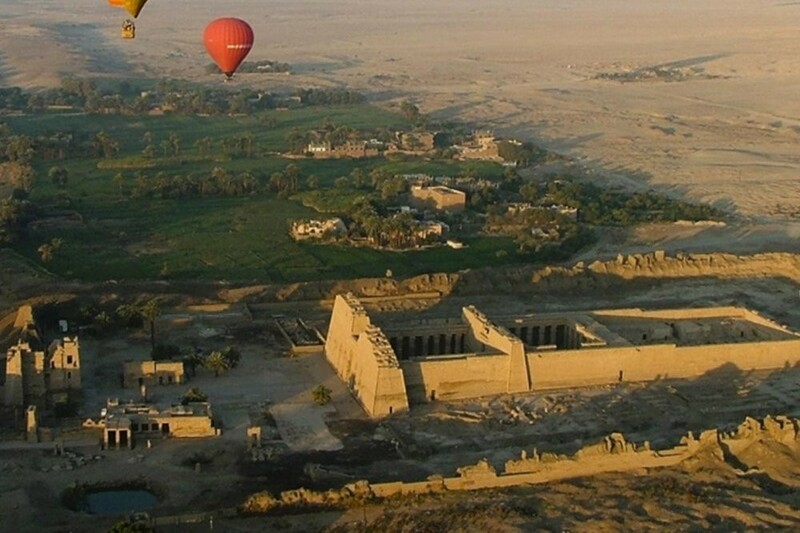 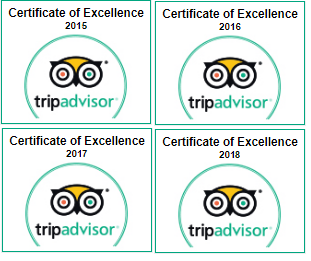 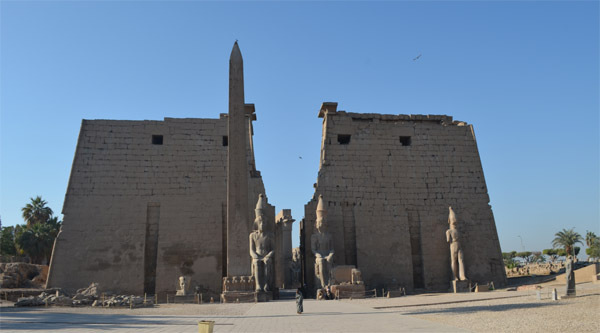 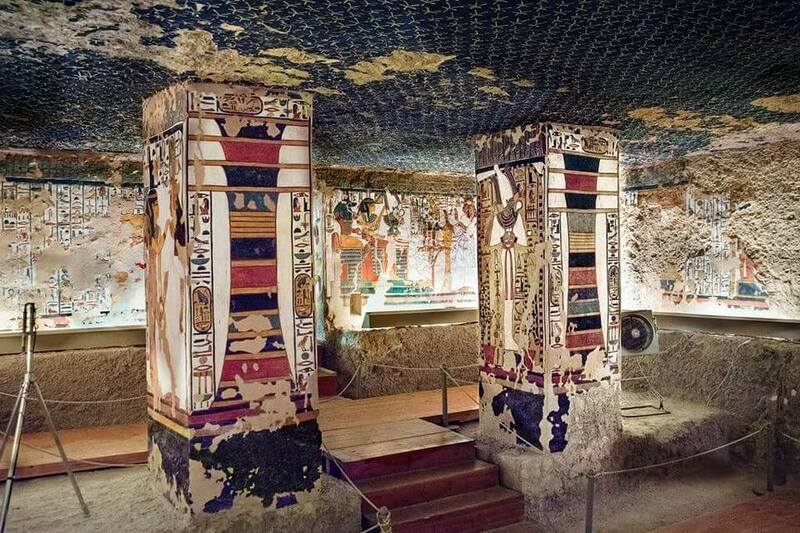 This tour is an excellent chance to look into the Luxor temple, where the alley begins and proceed along its entire path right up to the Karnak temple, as the great pharaohs did in ancient times. 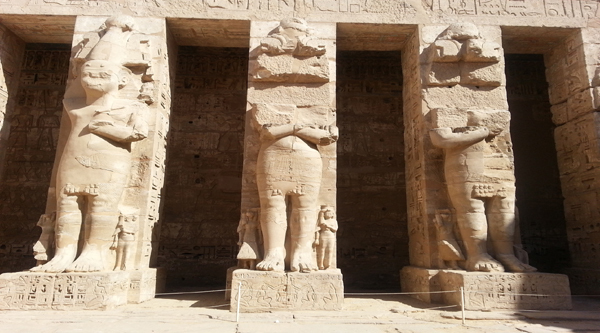 The alley of Sphinxes, which once connected the temples of Luxor and Karnak, now again appeared in its original idea. 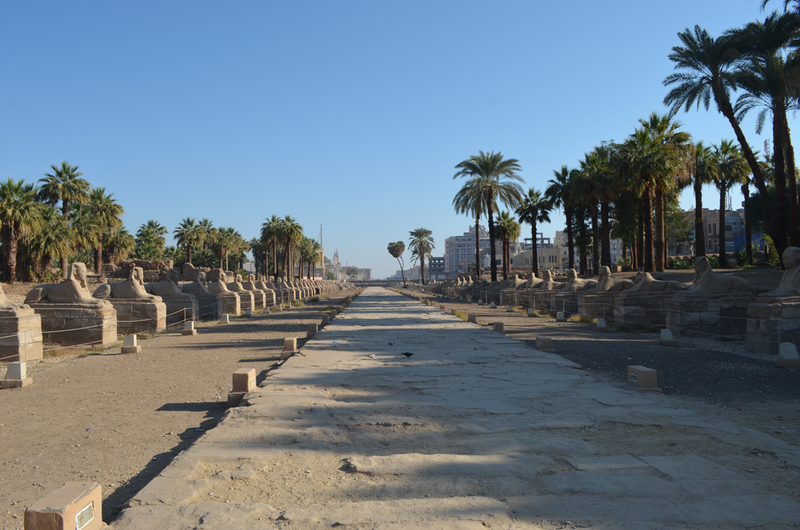 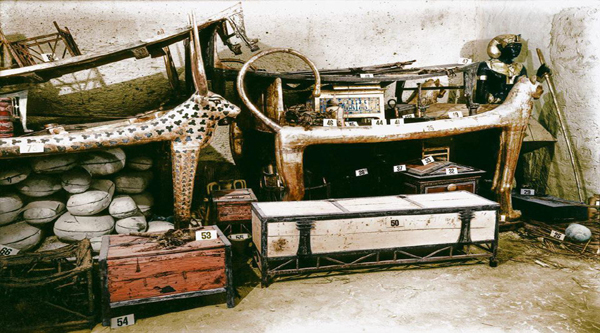 Not all of its parts have survived, but those that were dug up in recent years and restored, give us a great idea of what this alley was like in the days of the pharaohs. 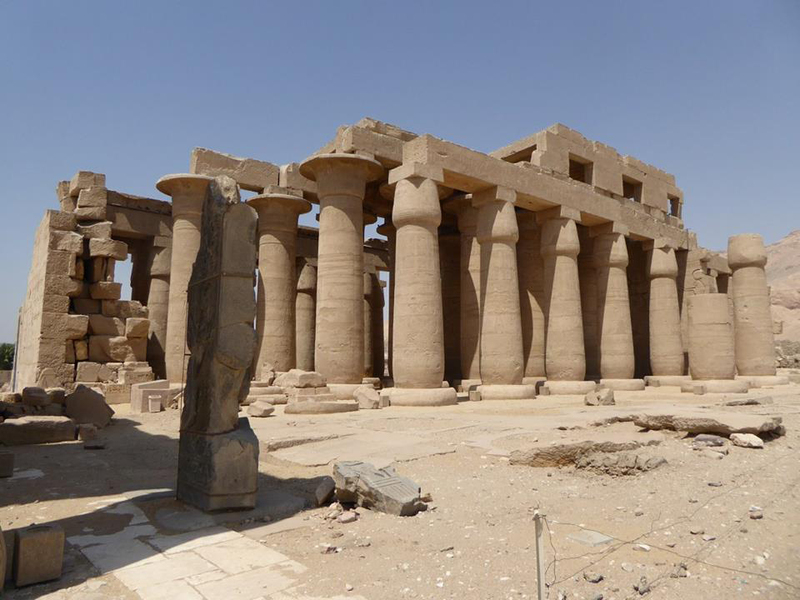 Let us begin our excursion in the Luxor temple, where the most preserved part of the avenue is survived and proceed along its entire path to the Karnak temple. 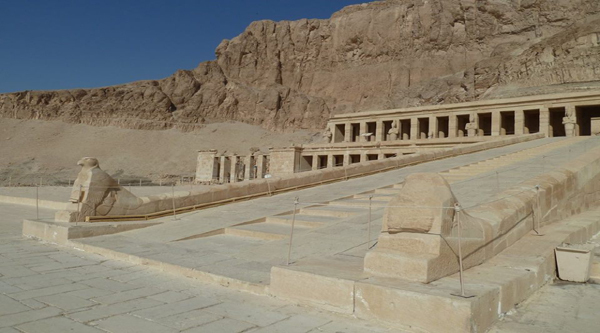 In some places, the remains of sphinxes can be seen right at the steps of modern houses!